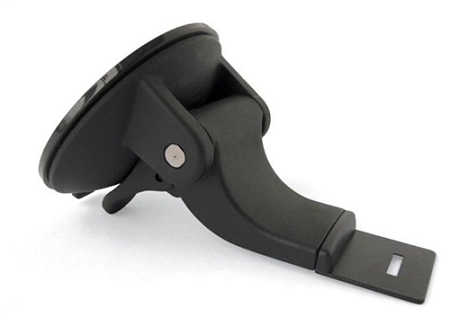 Heavy duty mount moves the detector closer to you and provides a single quick release windshield suction cup. Works great when you don't want to constantly be moving your detector around because loss of suction. Best radar mount I've owned. I was able to mount my radar detector above the rear view mirror so it doesn't obstruct my view but yet easy to view. An excellent quality designed mount that I would highly recomend. Item was at my door 3 days after my order was placed online. Excellent mount, has the original mount beat hands down.